The automaker has unveiled six new Midnight Edition models on the eve of the Chicago Auto Show. An easy way for an automaker to make cash is to offer appearance packages. Jeep does this a lot, rolling out a new “special edition” every couple of months. Nissan and Jeep are two very different companies, but the Japanese automaker knows a good idea when it sees it (see the Star Wars Rogue). The day before the 2017 Chicago Auto Show Nissan has revealed five new Midnight Edition models. 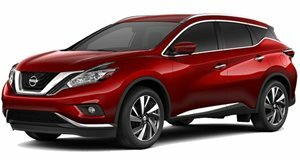 The package was first seen on the 2016 Maxima SR and is now available on the Sentra SR, Altima SR, Rogue, Murano and Pathfinder. The package differs slightly for each car in both pricing and features. Commonalities across all six Midnight Edition models include: black mirror caps, black wheels, black spoilers and available special floor mats. 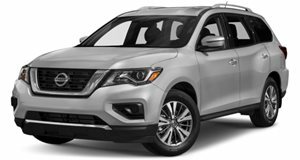 Despite starting out only offering black paint, the package can now be optioned with four different exterior colors (black, white, grey and red). 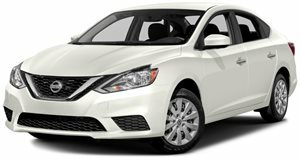 It's cheapest to option on the Sentra SR with a cost of $490. This gets you the basic setup, with the only frill being those optional floor mats. 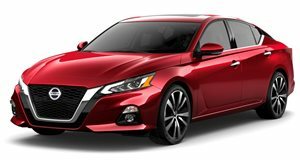 The Altima SR can be optioned with the package for $990, with the extra $500 buying bigger wheels (18 inchers), low-profile all-season tires, remote engine start and LED headlights. 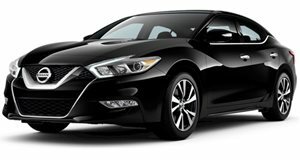 Offering six Midnight Edition models may seem like a stretch, but Nissan says the take rate for the first one (the 2016 Maxima SR) was 85 percent. If that success can be repeated across six different models, including those hot-selling SUVs, this move will be a stroke of genius. Nissan's newest midsize sedan borrows some seriously advanced engine technology from the Infiniti QX50. 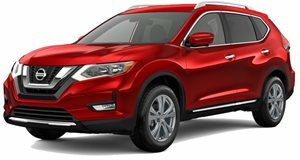 2018 Nissan Rogue Test Drive Review: Is America’s Best-Selling SUV Really All That? Nissan made sure the Rogue checked all the right boxes, but it’s the ones left unchecked that’ll haunt long-term owners. A slew of mediocre cars had us sleeping on Nissan. But the Altima proves it's back and better than ever.